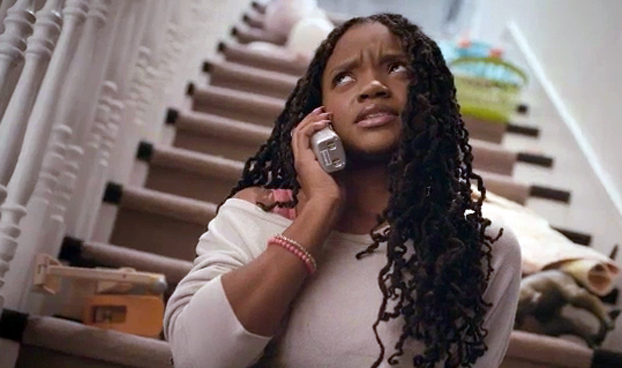 Tool's Erich Joiner and agency BBDO Atlanta present every parent's worst nightmare: the bad babysitter. A new film from the American Red Cross promotes the charity's online babysitting basics course by showcasing hammy sitters doing absolutely everything wrong. It'll make you chuckle, and if you're a parent, maybe vet your own sitter a few more times.